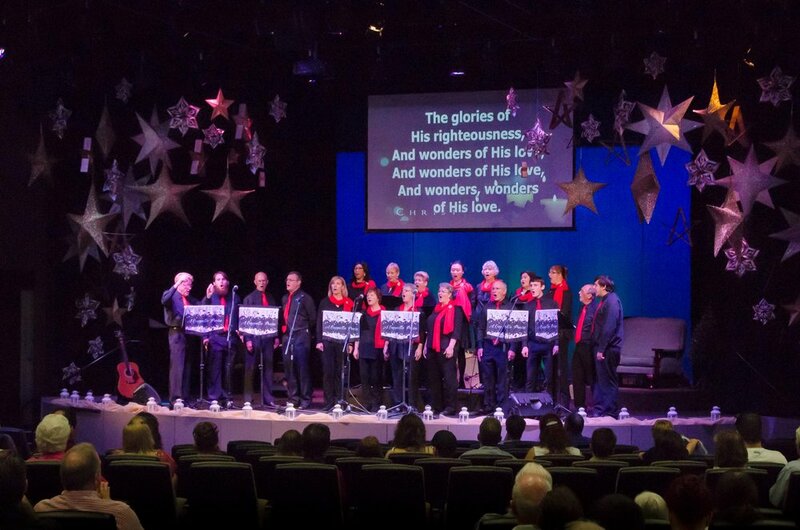 A Cappella Praise is Perth’s premier Christian a cappella group, bringing the joy and hope of the Christian message in a celebration in song. A Cappella Praise regularly brings their unique and uplifting style of music to audiences in churches, concerts and other events in Perth and around Western Australia. "In affiliation with Voice Moves WA"